In e-commerce, it is common knowledge that all payments are processed through online payment methods. One of those methods is online banking through the use of credit or debit cards. For this reason, it is crucial to submit the correct bank account details. 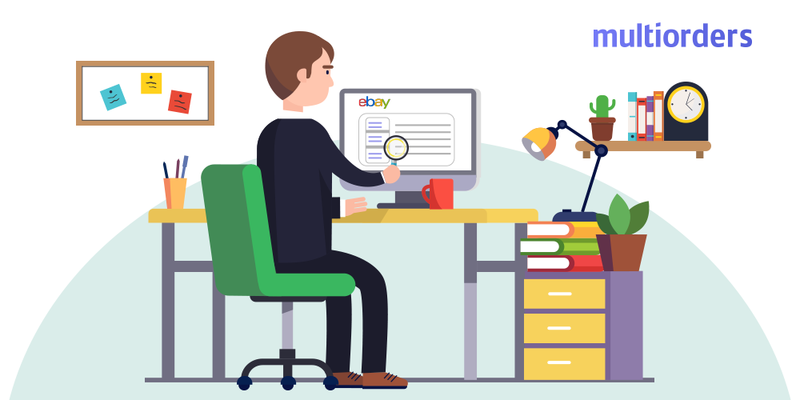 Fortunately, you can change bank details on eBay, so if you want to add some new details, change bank account or correct your mistakes you are free to do it. 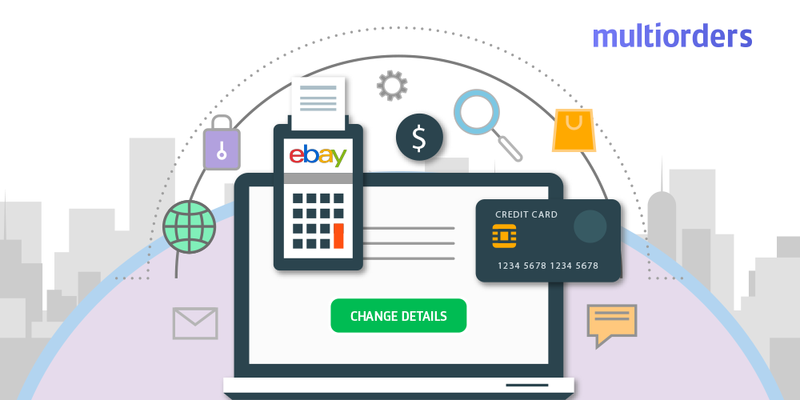 In case there are any issues you should know how to change bank details on eBay, which is why you should continue to read this article. 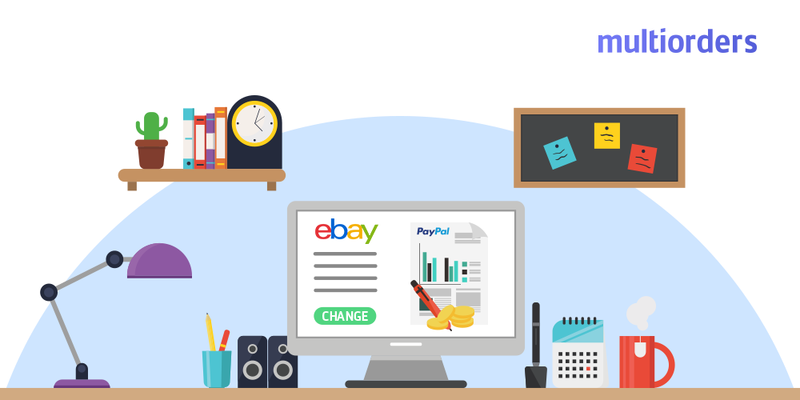 How to change bank details on eBay? 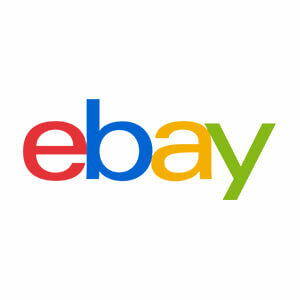 Automatic payment is a method, that eBay uses to charge their sellers. In other words, these fees are unavoidable and build on after each of your sales. So, it is obvious that you have to provide the right details about your bank account. 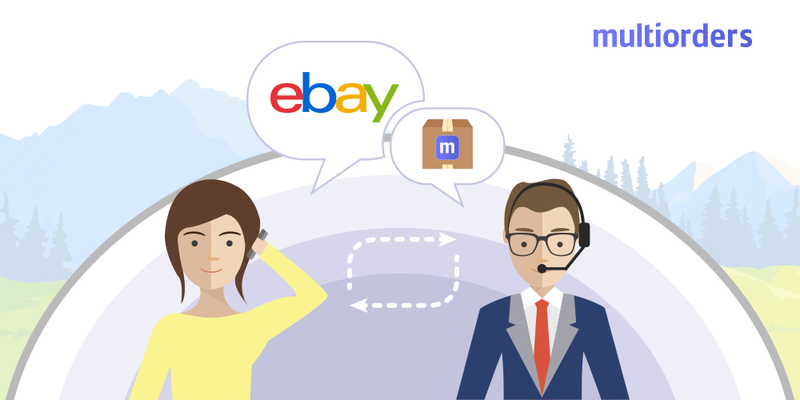 In order to change bank details on eBay or switch to a different PayPal account, you need to connect to My eBay. Then, find the “Payment methods for seller fees” and next to it select “Change automatic payment method”. As soon as you do that, a drop-down menu appears where you need to choose from “PayPal”, “Direct debit” or “Credit card”. Afterwards, you can choose to “Set up automatic payments”. Keep in mind, that it is really important to enter the correct credit card information, for a transaction to work. After double checking, click on the “Continue” button. 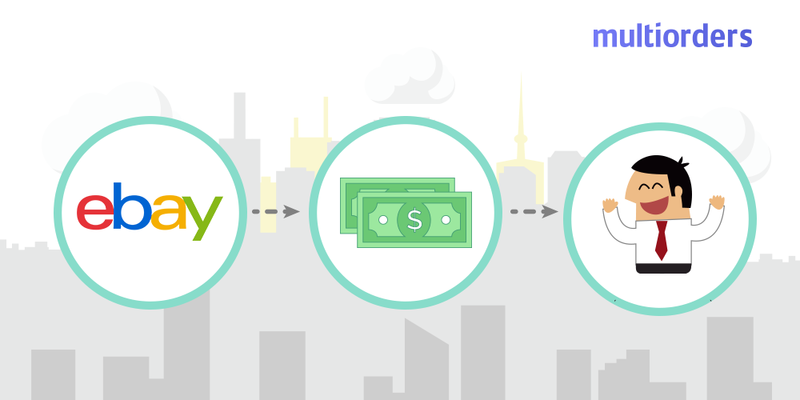 Your billing currency is as important as knowing how to change bank details on eBay. That is why you should understand your options. As of writing this article, there are seven currencies in which you can pay your selling fees and you can change them once a year. Your options are US dollars (USD), Swiss francs (CHF), Euro (EUR), Australian dollars (AUD), Pound sterling (GBP), Canadian dollars (CAD), Japanese yen (JPY).